Why save electricity? This question is easy enough to answer nowadays with the cost of oil going sky high. Oil price increases not only mean higher gasoline prices for our cars but also higher fuel cost for power plants which produce our energy needs. The cost of our electricity would not have been as dependent to the price of oil as they are now had we reduced our use of this fuel to run our power plants. But this is a situation we can remedy in the future with steps the government will take to do the right thing on energy. At the moment however, we are hard-pressed to think of ways to save electricity. Like any other endeavor, a goal to save electricity should start with knowing where we are. Monitoring our electricity consumption on a monthly basis will give us a good idea of how much electricity we use versus how much less we want it to be. If you don’t know how to read your electric meter, you can always just look at your electric bills every month and it should tell you how much kilowatt-hour (kWh) you have used. Knowing this will give you a better insight as to whether you are consuming more or if price is just going up per kWh that’s why you’re paying extra. Once you know how much electricity you actually use, the next thing to find out is which appliances consume the most then aim to lower those. A very easy example would be light bulbs. Old incandescent light bulbs still being used today consume electricity much more than compact fluorescent lamps. When I bought 8 compact fluorescent lamps for my new apartment a year ago, they were all rated 11 watts each. 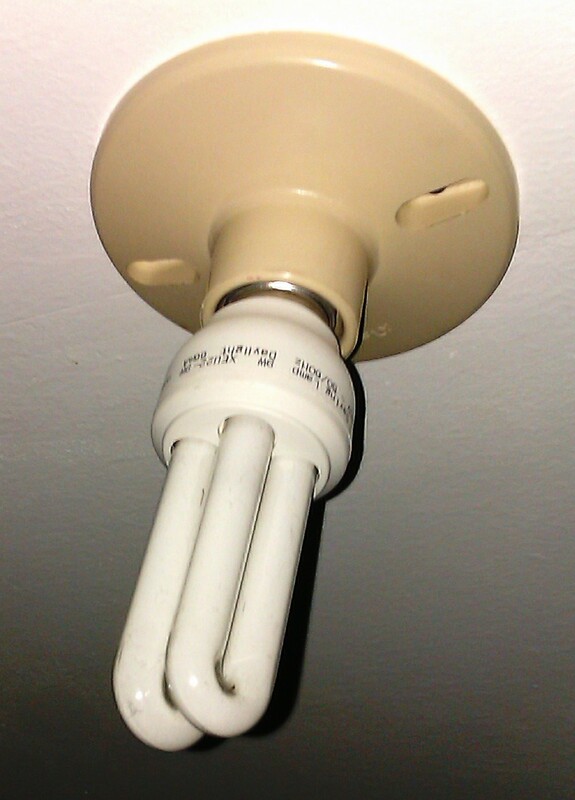 This is much less than the 100 watts rating of a usual incandescent bulb. For an 8-bulb apartment, this would mean an eight-fold decrease in cost which means you could save electricity that easily by using better light bulbs. The same principle can be applied to every other appliance in the house. There can be some upfront costs involved to replace existing appliances but savings on electricity over the long run will more than make up for the initial cash out. So why wait? Save electricity now! Being responsible consumers can help us save money and prolong the durability of our gadgets. Thank you for sharing your thoughts on how to conserve electricity. It is good to know that people are making efforts in reducing their electricity bills, not just for them to save money but also to show others that they care about our natural resources.